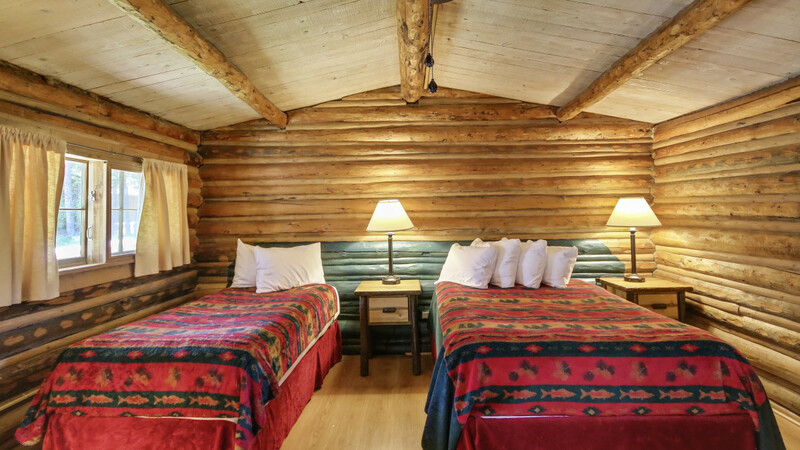 Stay a night in one of our 166 authentic Jackson Hole homestead cabins that were relocated here and refurbished to today’s standards. 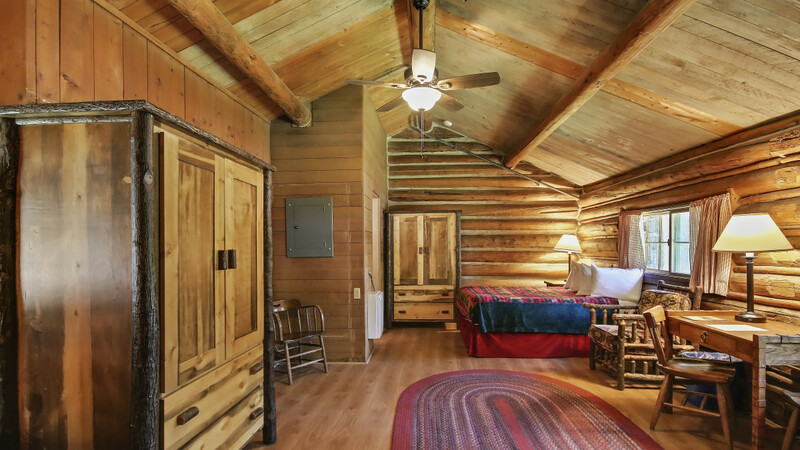 You can choose from a semi-private cabin, a private one-room cabin, or a private two-room cabin. Each rustic cabin comes with its own local history and stories displayed for your reading pleasure. 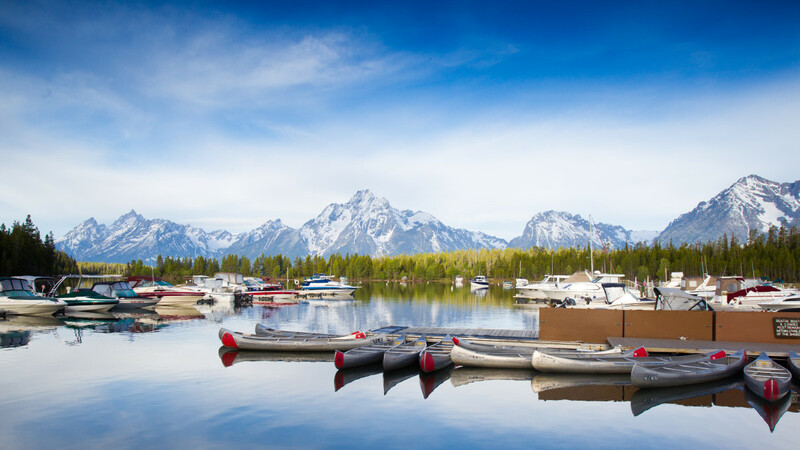 Whether you are looking for an adventurous Jackson Hole experience, historic lodging, or the ideal family location Colter Bay Village offers many options at a great. 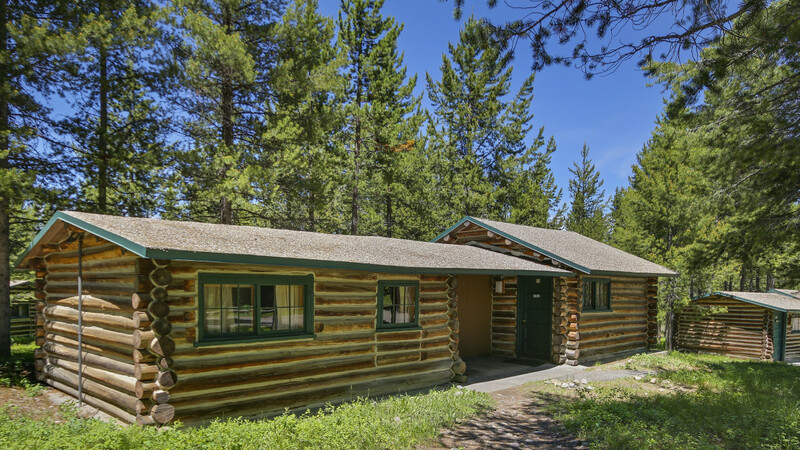 Located on Jackson Lake, Colter Bay Village offers a variety of lodging in Grand Teton National Park, such as our historic cabins, tent cabins, RV resort, and a large campground. 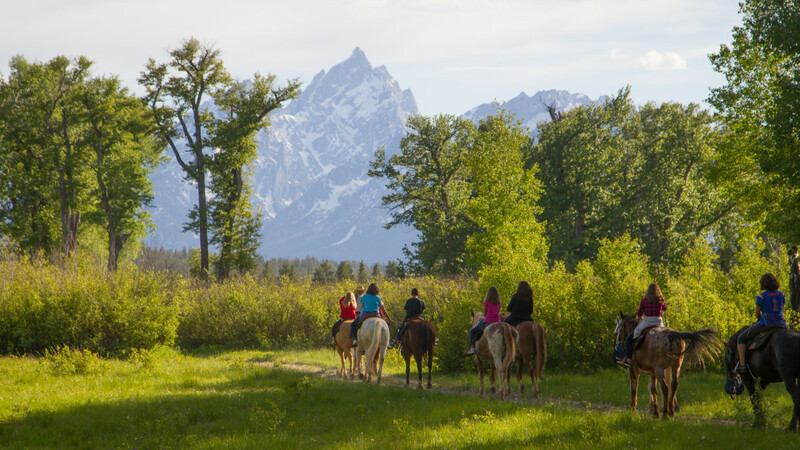 In addition to hiking trails, Colter Bay Village is a hub of outdoor recreation, including horseback riding, wagon rides, scenic lake cruises, guided fishing trips, and nightly ranger talks. Additional amenities found within the village include two restaurants, grocery store, marina and launderette with pay showers, retail stores, and visitor center with a museum.